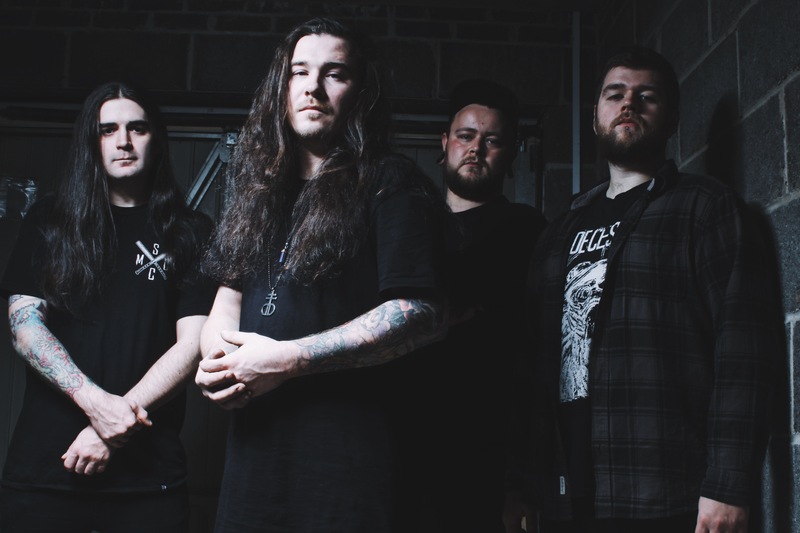 Derby born metal quartet THE CARTOGRAPHER are pleased to reveal the new video for their band new single release ‘Hyde’. The video premiered with New Noise Magazine earlier this week and can now be watched here below..
For fans of Northlane, Architects and Heart Of A Coward, THE CARTOGRAPHER’s new single is taken from their forthcoming debut album, due for release this summer, and new single ‘Hyde’ is the first single to be revealed from it. 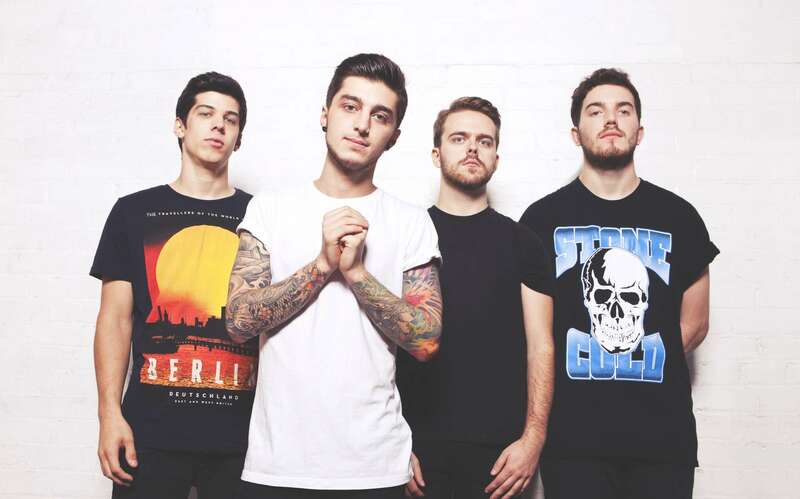 “The single is quite a bit heavier than our previous material and has some pretty intense meaning behind it. It’s about mental health and a split personality getting the best of some people. 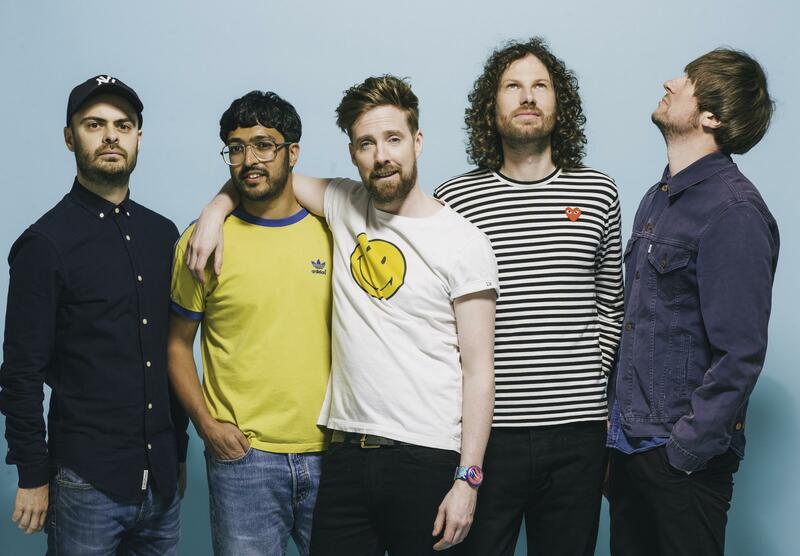 Basically, the ‘Hyde’ to your ‘Jekyll’ so to speak.” explains Dan Gorman, THE CARTOGRAPHER guitarist. With hard hitting riffs, grooves and such powerful lyrics, ‘Hyde’ is without a doubt the next big single to get the band heading in the right direction. 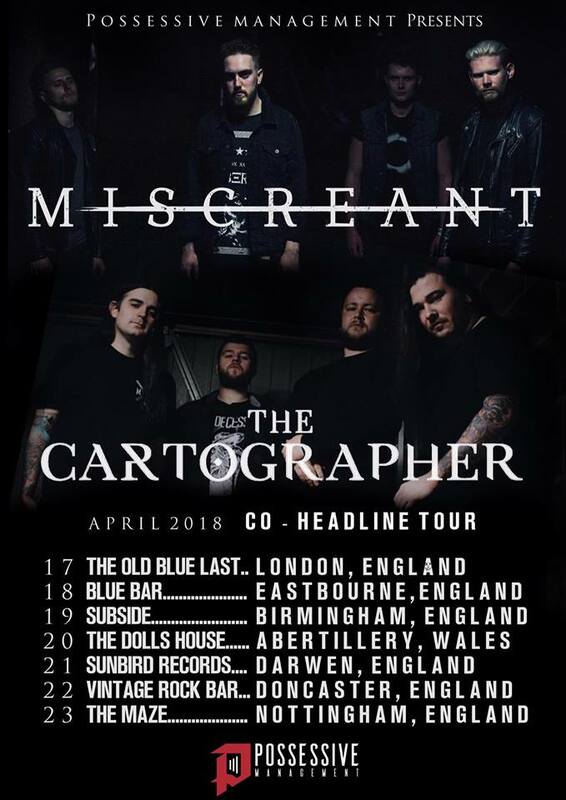 THE CARTOGRAPHER will head out on tour this month to showcase their new material at the following shows with Miscreant.